Battery box type 800 Watt for Electric Skateboard. Suitable for Electric Skateboard with 800 Watt motor 36 volts. 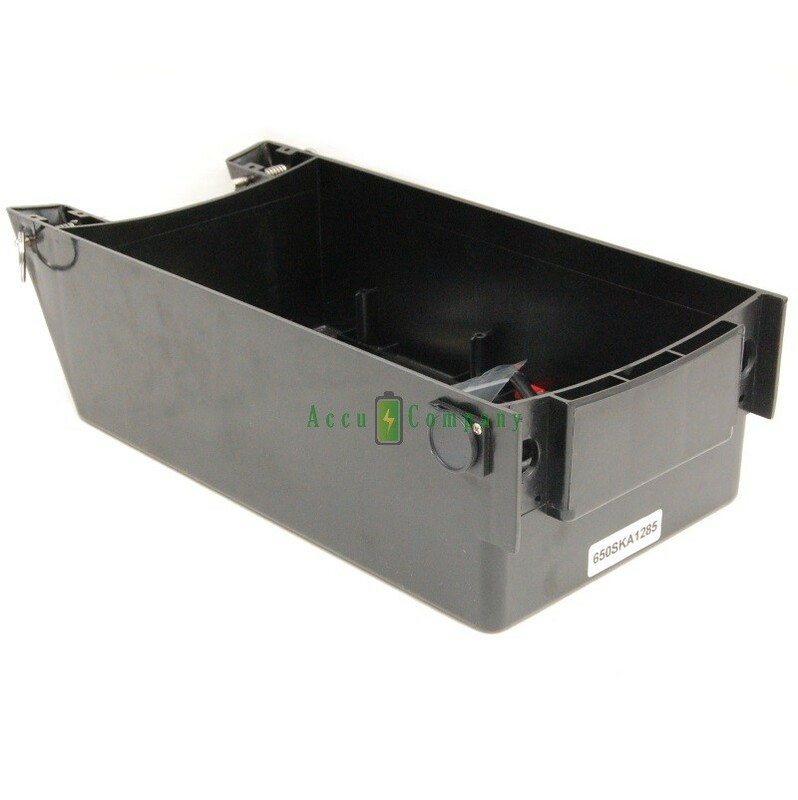 In the battery box there is room for 3x 12 volt 12Ah or 14Ah with dimensions of 151 x 98 x 101mm. The battery box is supplied with built-in charging plug, 3-pole XLR type Neutrik and required connection wires with fuse and fuse holder. Also useful as a spare battery for your Skateboard.